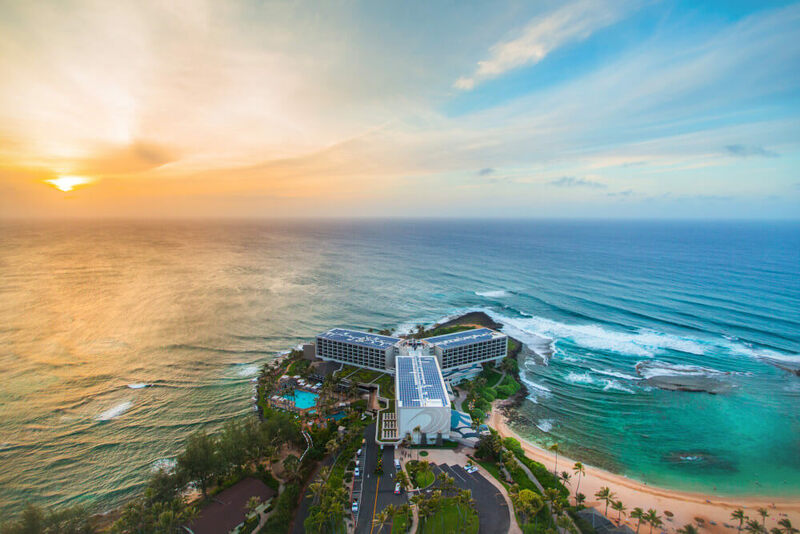 For a limited time only, Turtle Bay Resort on the North Shore of Oahu, Hawaii is presenting this incredible opportunity to escape to Hawaii with room rates from $329* with unlimited golf included! Play either of their championship courses – the Arnold Palmer or George Fazio as much as you want during the entire duration of your stay. In addition, if you don’t want to bring your clubs, not to worry. Turtle Bay premium Titleist rental equipment available for only $65 for up to a week of use. For more information, visit turtlebayresort.com or call 1.866.475.2567. *Offer expires April 30, 2019. Limited Time golf promotion with rates from $329 includes unlimited golf for one (1) person for every night of your stay. Unlimited golf includes access to either the George Fazio Course or the Arnold Palmer Course. Rate does not include taxes or daily Resort Service Fee. This package is based upon availability and blackout dates apply.